Bridal Show - The best place to start planning for your upcoming 2019 wedding is at the Dayton Ohio Bridal Expo held at the Dayton Marriott in Dayton, Ohio. Over 80 of the areas BEST Wedding Vendors. Fabulous Fashion Shows, Great Door Prizes and so much more! 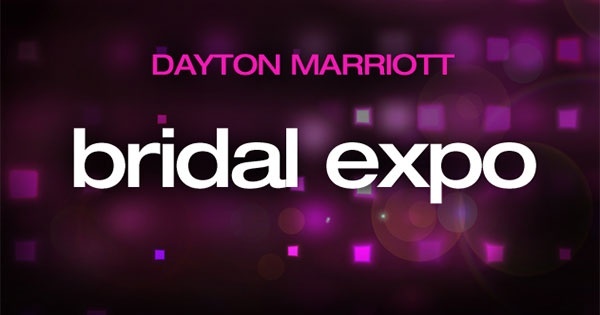 Find more events like "Dayton Bridal Expo at the Dayton Marriott"
Dayton Bride - Dayton Ohio's bridal show producer, featuring shows with 100's of vendors, great prizes including vacations, fashion shows and more. Marriott at the University of Dayton, Ohio is moments from downtown and major corporate and government facilities.